I also mix beers on occasion. I recently bought a Hofbrau Oktoberfest that I thought was mediocre, and ended up mixing it, to good effect, with an anemic Yuengling Oktoberfest, which added the roasted malt note not present in the German beer. In the ’80s I brewed a “dark beer concentrate” that was long on hops and roasted malt. It was intended to be added in 1 or 2 ounce quantities to spice up near beer or regular pale US lager. It worked to some extent, but not enough for me to brew another batch. As you do, I also like the taste of beer with less dissolved CO2. I enjoy growlers after they have been sitting in the refrigerator for up to a week. I am also interested in your work in recalling the tastes of old brands and styles. 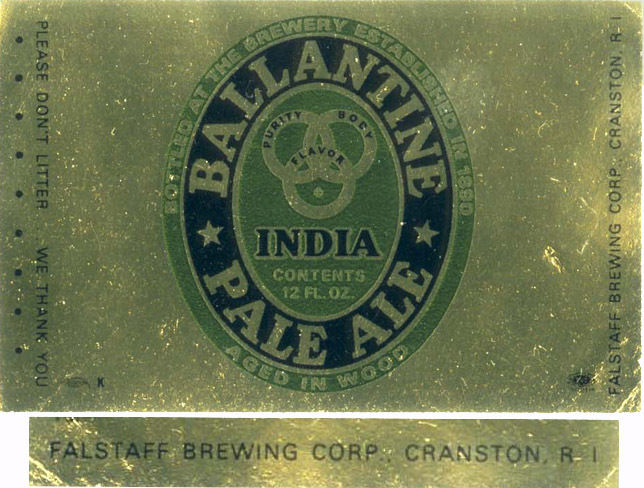 In the early ’70s in California my roommates and I regularly drank Falstaff Ballantine Ale. We once found a lone six pack of Newark-brewed Ballantine Ale cans. It had a huge rocky head, a hoppy aroma, and a rich flavor with a bitterness that we marveled over. That’s all excellent information, many thanks. I wish that Newark taste of Ballantine, for all the beers in the range then, could be recreated. Pabst had a great opportunity when it reissued IPA a few years ago but the taste was similar to modern IPA, and used numerous hops only released since 1972 (which is around the time the Newark facility closed). How short-sighted! They had the chance to do something, not just historical but different from the post-Anchor Brewing (Liberty Ale, etc.) 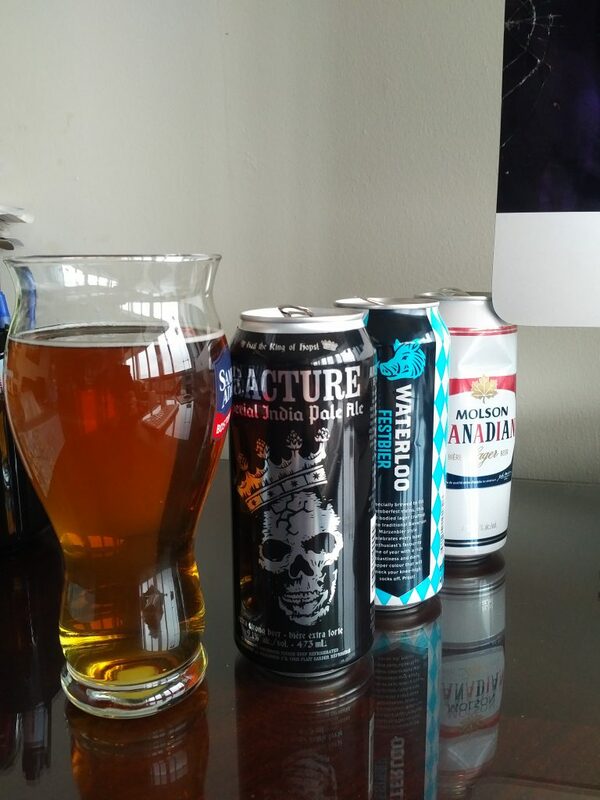 profile of IPA, but didn’t go there. Not surprisingly, that IPA redux is now withdrawn from the market.